The built in 1300mAh lead acid battery is chargeable and maintenance free. The unit comes with charging indicator function. if charged in the correct manner, the batteries can last longer & be circularly used for more than 1000 times. This light can be charged by both AC and Solar. 20hours Sunshine can charge full. The battery can work more than 12 hours. Strong or weak light. 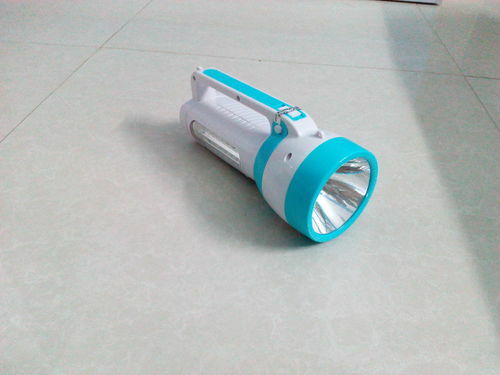 it is very useful for night work and field exploration.